Google has published its first-ever trend report for the automotive industry, highlighting the interests of consumers and their search queries in the U.S., Germany and Japan. 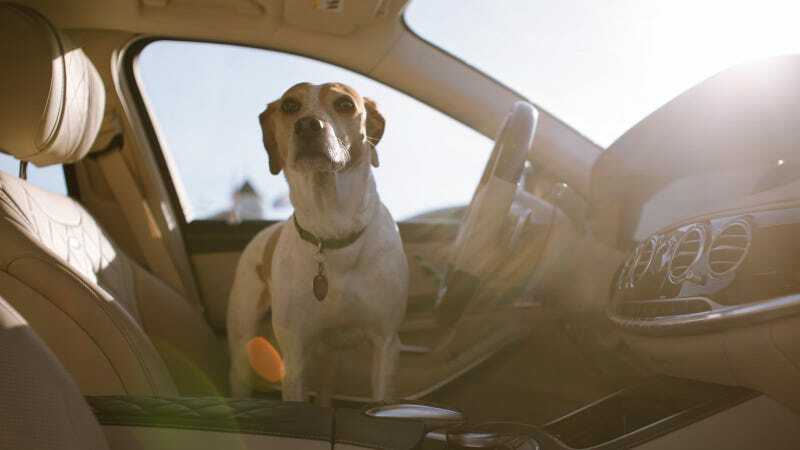 It turns out people are turning away from fuzzy steering wheel covers, and instead they want ways of recording what’s going on in and around their car, and things to protect their pets. The biggest consumer trend across the three countries Google reported on was onboard cameras. Google says consumers are more and more interested in dashboard cameras, rear-view cameras, and interior cameras. Google also rips into automakers, saying it’s time they stop pushing their own industry agendas and listen to what consumers really want by integrating more cameras into their vehicles, among other things. The biggest non-camera trend in the U.S. concerned pets. Dog car seats, harnesses and hammocks were big search hits. Other American trends included car wraps, air fresheners, and third-party screen attachments. The U.S. saw fuzzy steering wheel and furry seat cover trends decline, as well as body kits and Bluetooth stereos. Germany’s spotlight trend was digital radio systems, and Japan’s big trends involved making their cars more homely with humidifiers, cushions, curtains and refrigerators. It sounds like Japan is already prepping for the comfortable self-driving revolution. You can view a summary of Google’s report here, which also has a link to download the full thing. I’m off to start my Etsy shop for hand-made car dog hammocks.